Cesar Pelli: Architect of the new Minneapolis Central Library, opening Saturday, May 20. 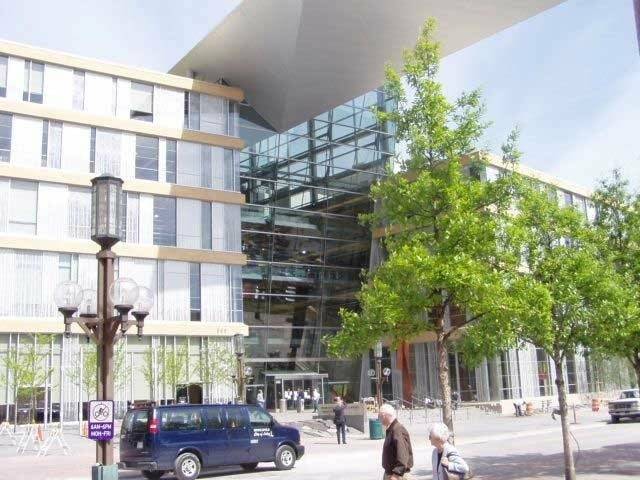 Three years in the making, the new Minneapolis Central Library is about to open to the public. Midmorning guest host Marianne Combs talks with architect Cesar Pelli about his latest mark on downtown.